​The second day of the music festival was no less exciting than the first. 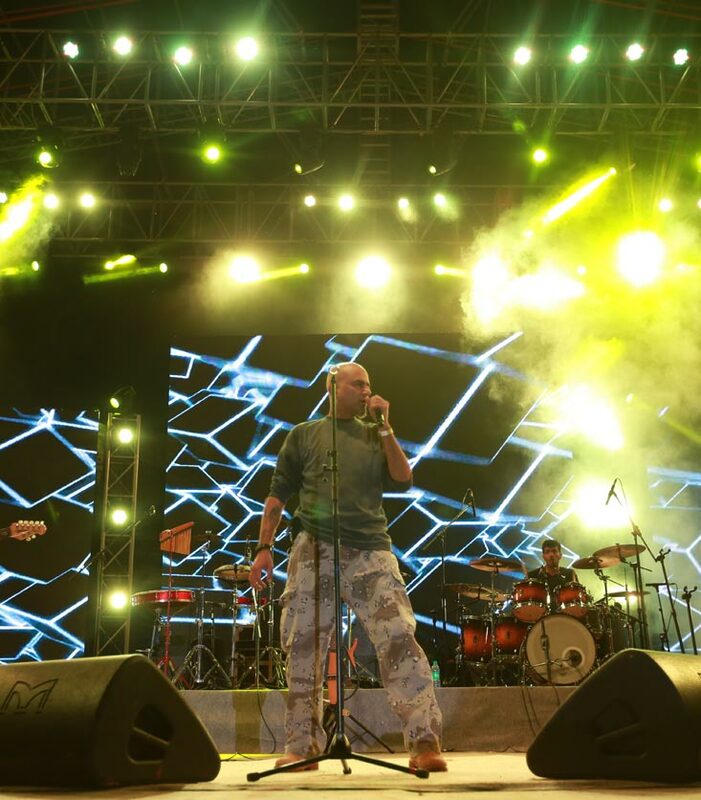 The stage glittered with a million lights while 3 of India’s biggest musical bands, Indian Ocean, Parikrama and Euphoria performed in front of a cheering, dancing, singing audience. The crowd had fun eating and taking in the rest of the fest in between enjoying the music while Ninja Hatori and Dora the Explorer paid a visit.